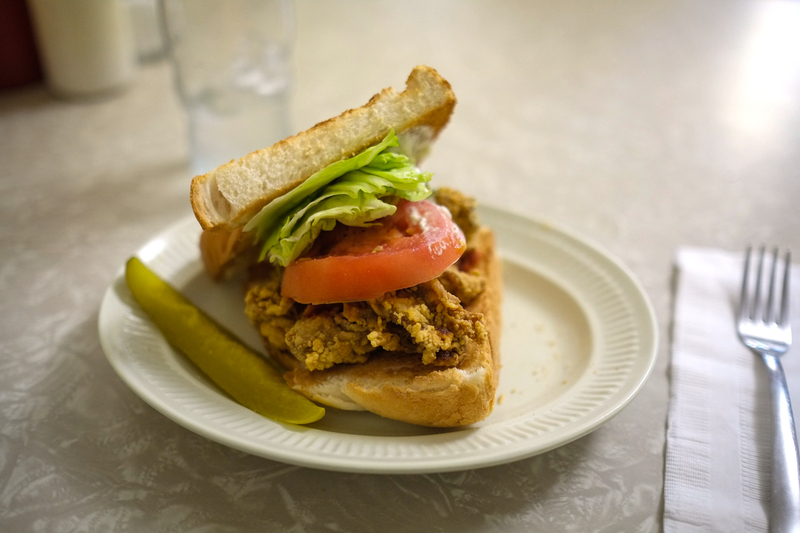 We’ve gathered almost any oyster sandwich recipes you can imagine from your favorite magazines, cookbooks, chefs and food blogs. 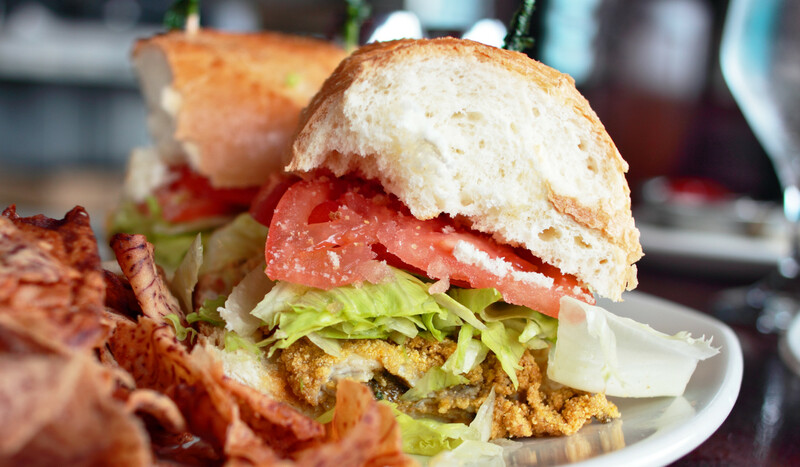 Oyster burgers, oyster po’ boys, oyster loaves, oyster tortas, oyster sliders, oyster crostini, even oyster banh mi! If you can put oysters on bread, you’ll find the recipe here.